The J C Download is a Christian Band that was formed with former members of the CCM Band 'FAMILY' along with the addition of Military Veterans desiring to minister to others through their music. 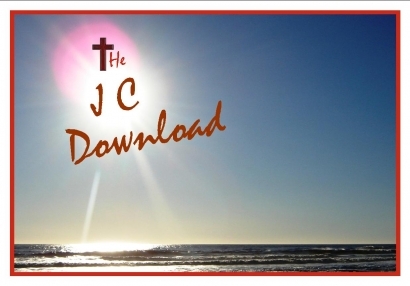 The J C Download is a band whose members demonstrate a mixture of country jazz acoustic surf rock and a few other styles that are still to be determined. JCD's desire is to bless all those who would have an ear to hear and to receive the ultimate gift...God Bless you as you listen.